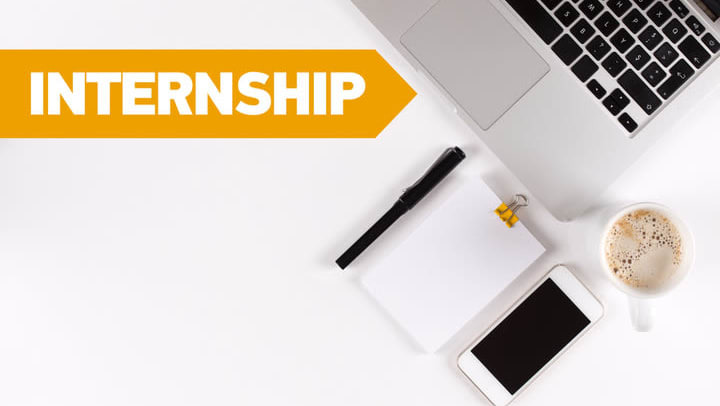 A-1 Self Storage is currently seeking a part-time Marketing Intern to work with our SEO and Social Media Specialist at our corporate office located in Mission Valley, San Diego (near San Diego State University & the Grantville Trolley station). This is a part-time paid ongoing internship. Hours will range from 20 to 25 per week. The ideal candidate must be educated in marketing, highly motivated, and detail oriented with great organizational & multi-tasking skills. The position is well suited for a candidate currently working on a marketing, business, or communication degree. A-1 Self Storage currently owns and operates 53 self storage facilities throughout California. A-1 Self Storage is a 60 year old family owned company headquartered in San Diego and is one of California's premier self storage companies. All resumes must be in Word or PDF format only and include full dates of employment (month and year).